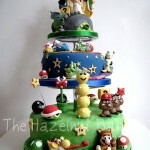 Like pretty much everybody with a Nintendo console or portable in the last 20 years, I am a huge fan of Mario Kart. 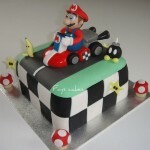 Unlike many that loved the game for the SNES, I didn’t have my first Mario Kart experience until the Nintendo 64, but I spent many hours playing that game both alone and with friends. For such a simple game, it is a ton of fun! 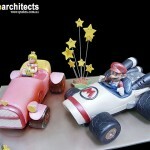 Well, apparently I am not the only one who feels this way about the Mario Kart games because some happy couple got this awesome Mario Kart wedding cake to celebrate their special occasion! 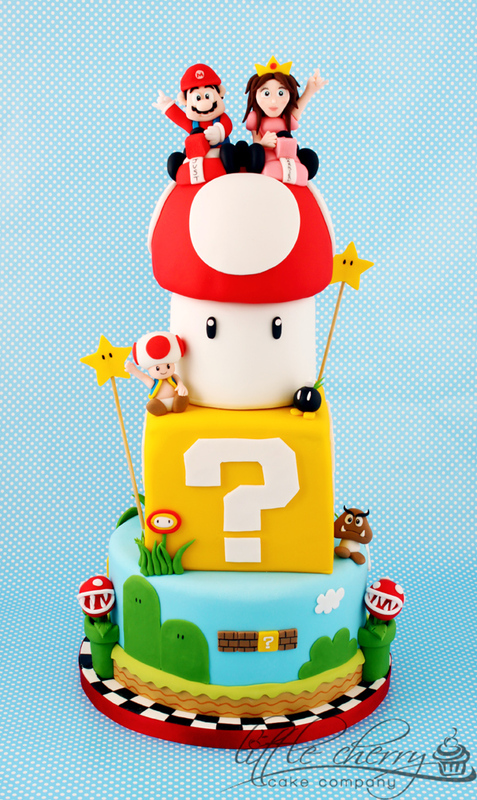 This amazing Mario Kart wedding cake was made by Tracey of Little Cherry Cake Company and I think it is safe to say it turned out absolutely amazing! 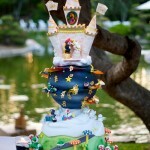 It definitely falls under the category of looks too good to eat! 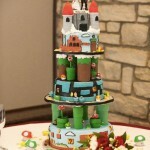 This definitely ranks up there with the epic Mario Kart wedding cake I posted a year ago.